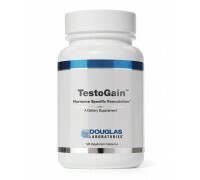 TestoGain™ is a Hormone Specific™ Formulation of phytoandrogens, androgenic adaptogens, androgen ago..
Our advanced nerve support supplement provides nutritional support for people who have neuropathy. N.. 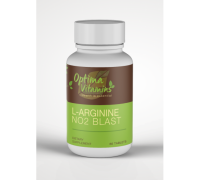 If you are taking or considering taking a supplement for Type 2 Diabetes, asking your doctor is a mu..
L-Arginine is a semi-essential amino acid that is made in the body. 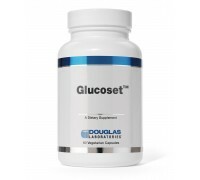 As a supplement, it seems to hav..
Glucoset® capsules contain a complementary blend of thiamin, biotin, chromium, alpha-lipoic acid, N-..
Our Mega Lipoic acid is a large daily dose for maintaining healthy blood sugar (glucose) levels and .. 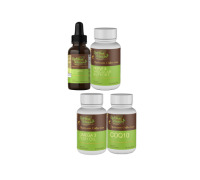 The Brain Health Combo Pack Includes Nerve & Vascular Support Co Q 10 Vitamin B-12 Omega 3 Fish Oil.. Hair, Skin and Nail Plus Formula is an original formula that supplies beneficial amounts of several ..